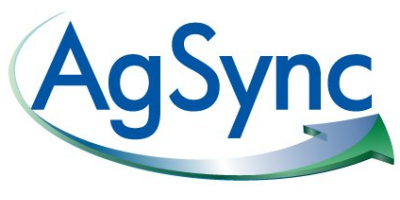 AgSync`s concept and continued development is a combined effort of air applicators, ag retailers, hardware manufacturers, growers, and crop consultants. The goal is to make AgSync a logistics management tool for the crop production industry. AgSync provides tools for you to break through the barriers in communication, limited resources, management, and integration in the precision ag industry. It’s Not Just About Maps Anymore. Our products range from a simple map to work order in seconds to a real-time system that synchronizes the relationship between growers, retailers, consultants, and applicators. Your customers can request applications at their convenience regardless the time of day with the satisfaction of knowing real-time status of their application from their computer or cell phone without having to call. You can manage the workflow in planning, ordering, scheduling, and record keeping as well as flow of information to and from assets and pilots. Automated processes and integration reduce data entry requirements and eliminate redundant paperwork. Regardless of size, locations, or experience, AgSync has a solution for you!